Teach your child the alphabet and animals! 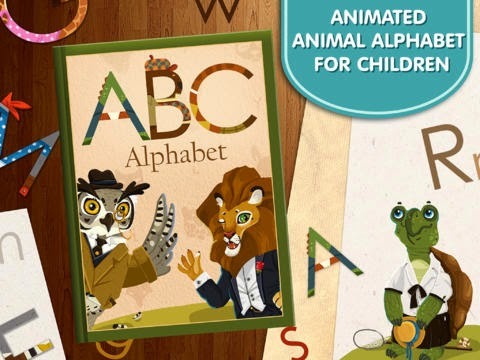 ABC: Animal Alphabet makes learning fun by mixing it with something all kids love – animals. They will forget they are learning as they visit everyone from Alligator to Zebra. 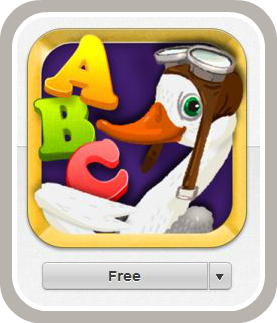 With this alphabet your kid will easily remember the names of the animals and learn how to read letters. Each page of this digital book focuses on a one letter. Children are presented with the letter written in capital and small letters, while professional narration speaks the letter aloud. 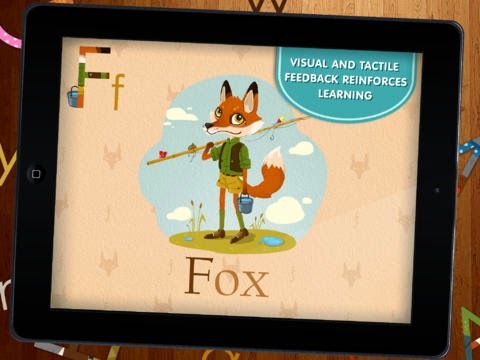 Then with a tap your child can bring each creature to life with delightful animations. This mixture of learning and playing is a wonderful way to promote pre-reading skills in early education.